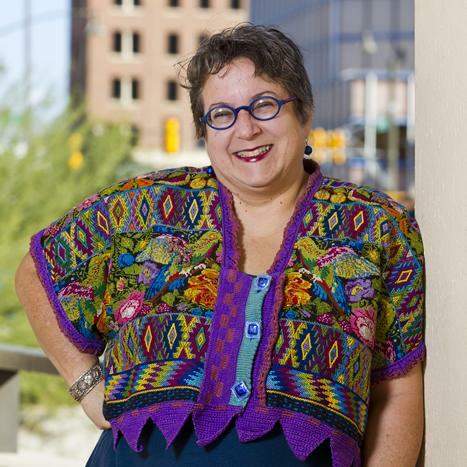 I am the Social Media Librarian for Pima County Public Library, and the founder and moderator of Catalyst Café, a monthly library program on business and nonprofit tech, as well as one of the founders of the Library’s Idea+Space, on the 2nd floor of Main Library. I believe that American libraries are heading for another golden age and am working to make that happen. Created for the Strategic Social Media for Businesses & Nonprofits class; last updated November 2018.